The idea that Google would release the first developer preview of its next-generation mobile operating system on Pi Day (March 14 — or 3/14) was a nice one. After all, rumors suggest that Android P could end up launching as “Android Pie,” so serving up the first developer build on Pi Day would’ve been a very Googly thing to do — whether the move was a hint at the new version’s release name or just some fun trolling. Instead, Google decided to surprise everyone with an unexpected Android P release on Wednesday, and Android fans spent the rest of the day checking out all of the new features baked into Google’s newest OS. While there will likely be several additional new features added to Android P before it’s released to the public this fall, it seems clear that Android P will not be a massive update. As a matter of fact, many of the new features Google is highlighting in Android P are, dare we say, a bit boring. 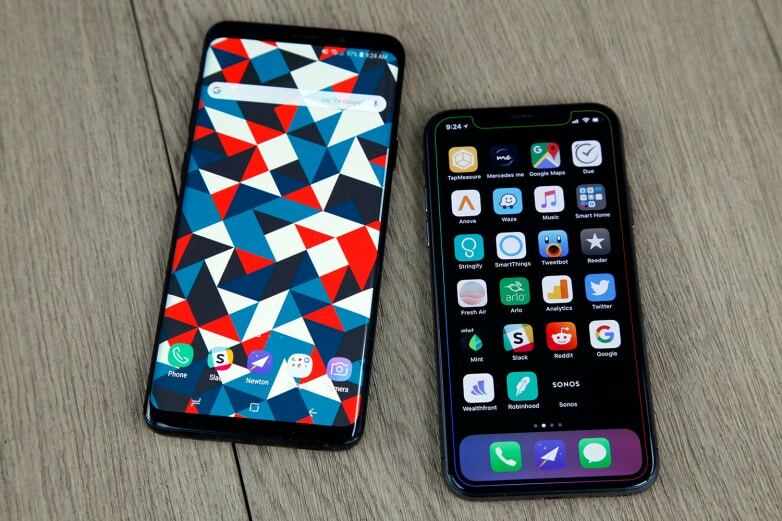 2018 may turn out to be a year of refinement for both of the world’s top mobile platforms though, because Apple is also rumored to be shifting focus in iOS 12 away from exciting new features so that it can work on improving stability and performance. Even still, there are definitely some great new additions in Android P, and one of them can be yours right now. Even if you have a Pixel or Pixel 2 smartphone that’s able to run Google’s first Android P Developer Preview, we strongly suggest that you fight temptation. It’s natural for Android enthusiasts to want to check out Google’s latest and greatest Android features as soon as possible, but the first build of Android P is nowhere near being ready for public consumption. It’s best suited to developer devices, not the phone you carry with you all the time. Even if you fight the urge to update your Pixel phone — or if you have some other Android phone that isn’t even compatible with the Android P Developer Preview — there’s still a way that you can get a taste of Android P.
Android Oreo superpowers, coming to a device near you. Today, Google is officially introducing Android 8.0 Oreo, the latest release of the platform–and it’s smarter, faster and more powerful than ever. 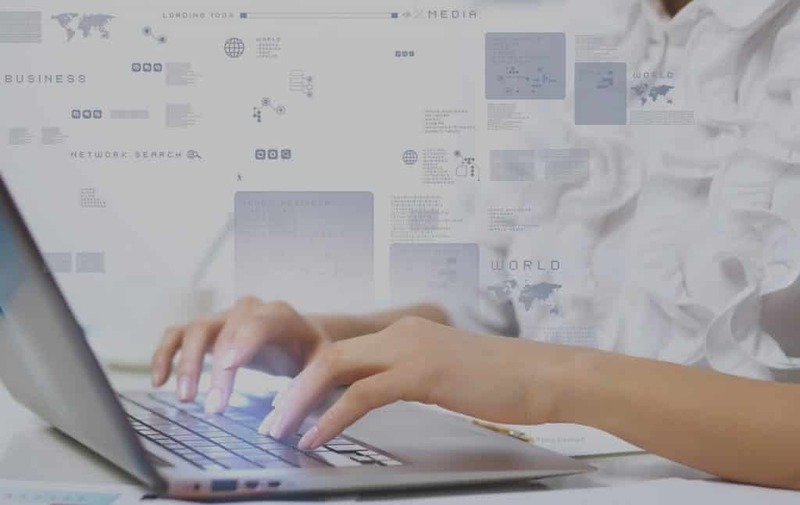 It comes with new features like picture-in-picture and Autofill to help you navigate tasks seamlessly. Plus, it’s got stronger security protections and speed improvements that keep you safe and moving at lightspeed. When you’re on your next adventure, Android Oreo is the superhero to have by your side (or in your pocket!). 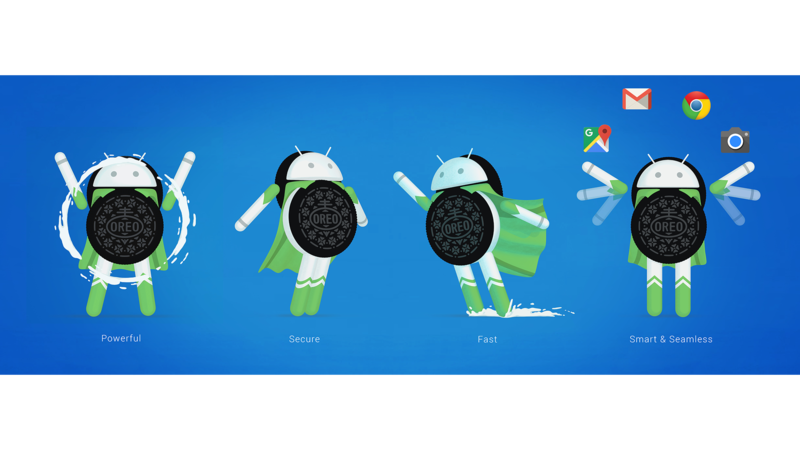 Android Oreo, to the rescue! Ever try checking your schedule while staying on a video call? 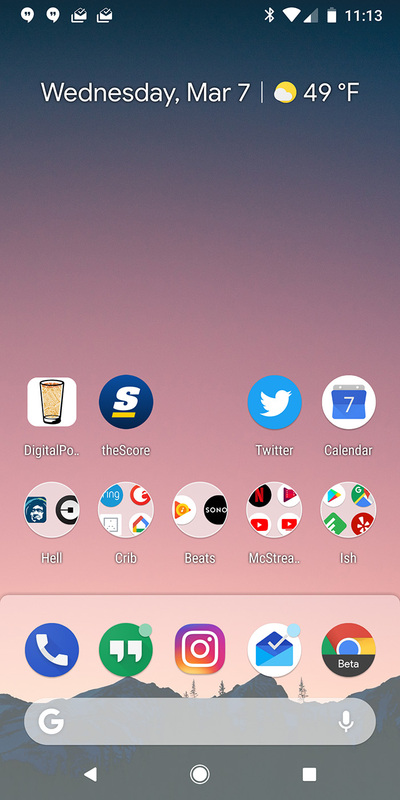 Android Oreo makes it easy with picture-in-picture, letting you see two apps at once: it’s like having the power to be in two places at the same time! Overwhelmed by notifications, but missing the ones you care about the most? 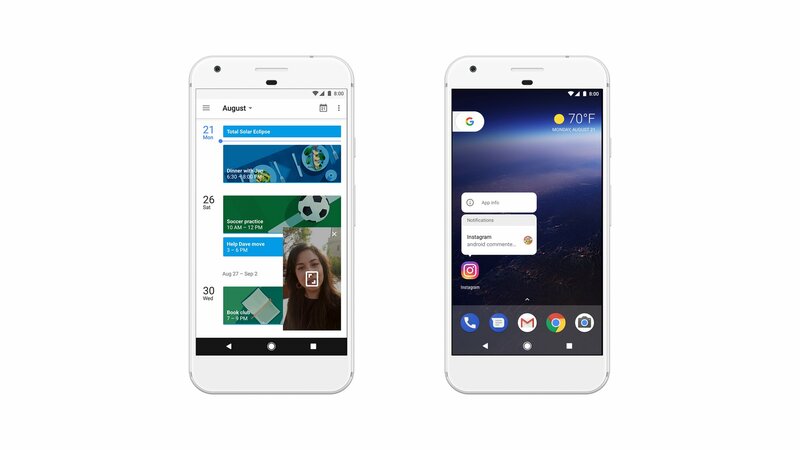 With Android Oreo, notification dots let you tap to see what’s new in your apps — like the important ones you put on your home screen — and then take action on those notifications quickly. 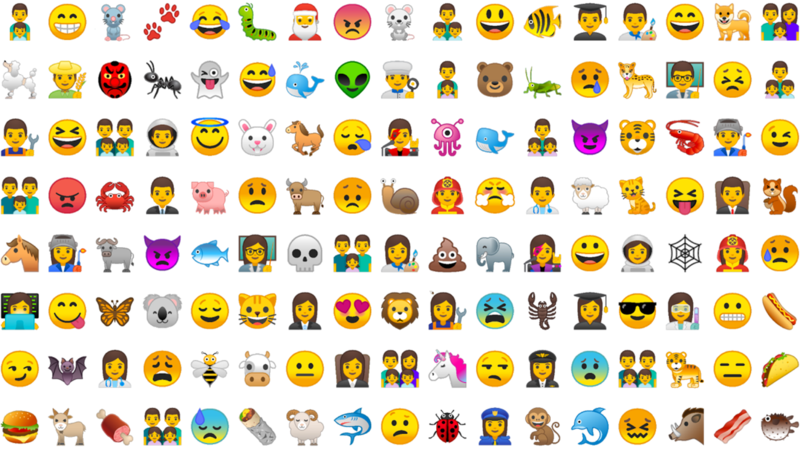 Emoji in Android Oreo: a fully redesigned emoji set, including over 60 new emoji’s. Evildoers trying to get bad software onto your device? Android Oreo is more secure with Google Play Protect built in, security status front and center in settings, and tighter app install controls. Battery depleted and still galaxies away from a charger? Been there, too. Android Oreo helps minimize unintentional overuse of battery from apps in the background; these limits keep your battery going longer. When you’re on the go, speed is perhaps the most important superpower. With Android Oreo, you can get started on tasks more quickly than ever with a faster boot speed (up to twice as fast on Pixel, in fact). Once you’re powered up, Autofillon Android Oreo remembers things like logins (with your permission) to quickly get you into your favorite apps. Plus, support for Android Instant Apps means you can teleport directly into new apps, no installation needed.